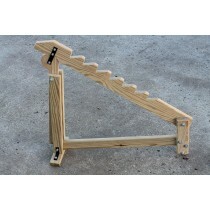 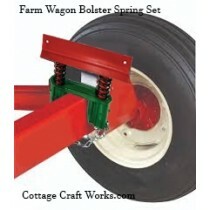 Farm & Ranch Implements, USA implements, Hobby Farm-Ranch. 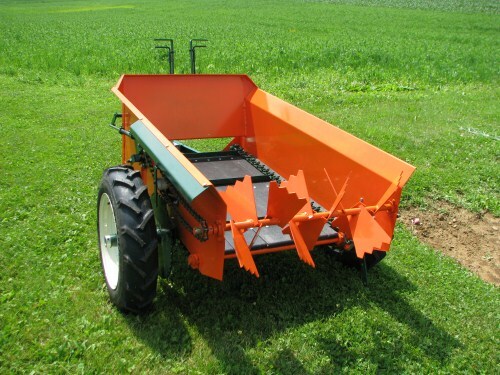 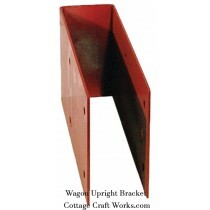 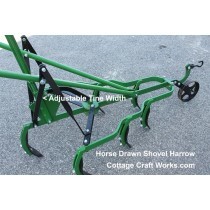 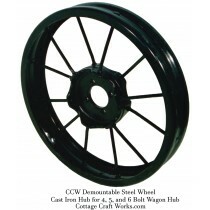 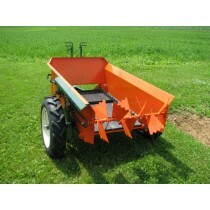 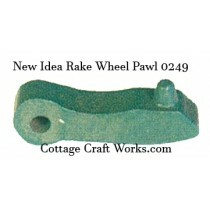 Manure spreaders, garden row builders, horse, tractor, ATV. 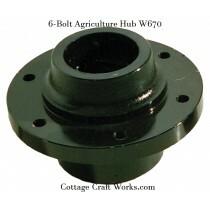 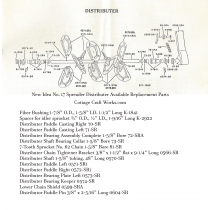 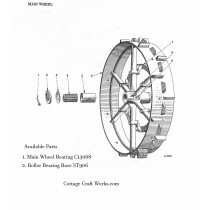 Vintage farm equipment repair parts.